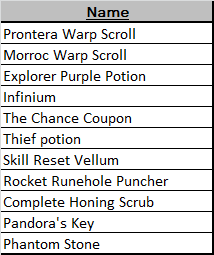 Welcome to February's Happy Hour Week! 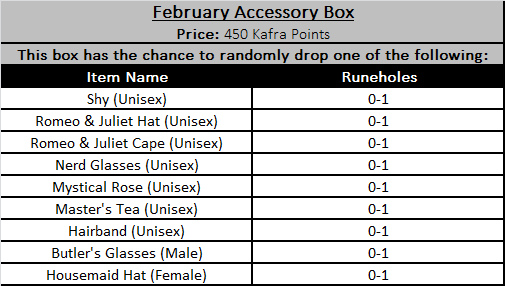 The February Lucky Box is here! Our Februrary Munil Boxes are here! Check out the costumes and accessories from this month's boxes! Put on your February-themed costumes, or use them for fusion fodder!